Make a pillow out of a shirt – with some special added details! Everyone knows how expensive fabric can be so for this project you can use a shirt that you already have, or you can go to Goodwill and find some great shirts to make your pillows. 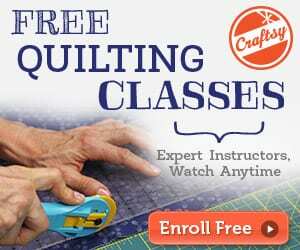 The added bonus is that the buttons and buttons holes on the front of the shirt make your closure. 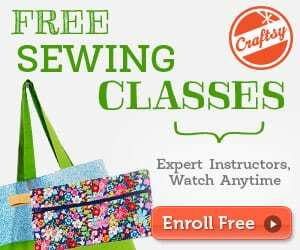 No need to hand-sew or insert a zipper to close your pillow! 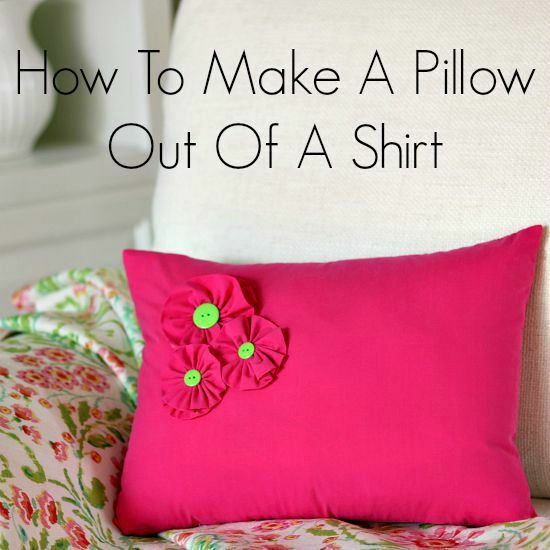 Find How to make a shirt pillow here.